Episode 202: Is resistance training helpful for young athletes? This is a quick reference list for the locations of show topics in Episode 202 of The Dr. David Geier Show. Is resistance training helpful for young athletes? How long does it take to get elbow and wrist motion back after distal biceps tendon surgery? How quickly can an active person return to training after a tibial plateau fracture? Episode 150: Is early single-sport specialization best for youth athletic development? 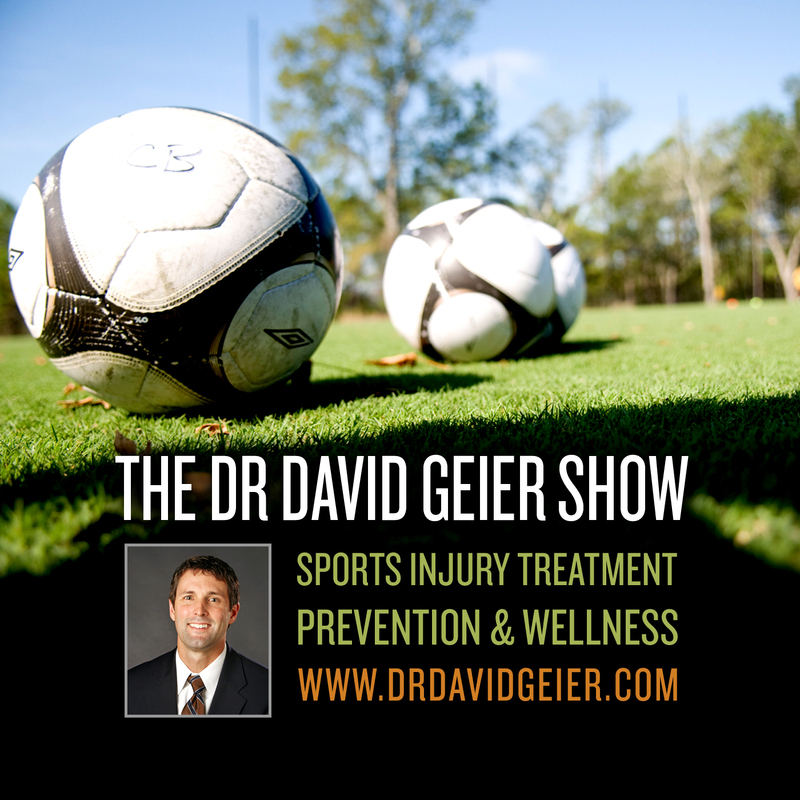 Episode 60: Does age necessarily hamper sports performance? 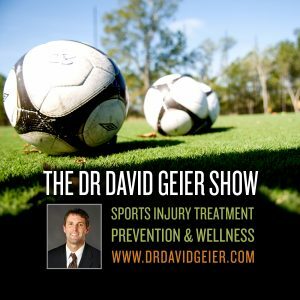 Episode 190: Do genes explain the higher rate of ACL tears in females?